Our smallest units start from £65 per week. 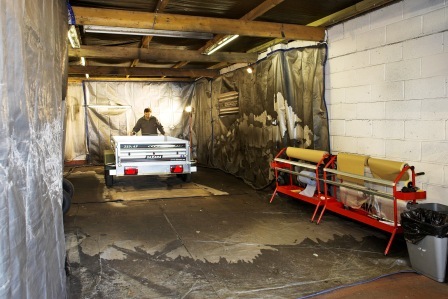 All of our small and medium workshop units benefit from single and three phase electricity. Water is either in the unit or immediately outside. 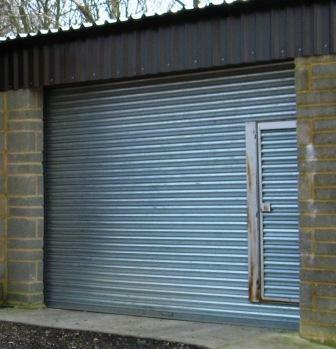 These units are ideal if you are a small business or just starting up. Naturally if you are renting one of these units and it gets a little too small for you - we have larger units that, if available, you can move up to. Of course if you are renting one of the larger units and find that things are a bit slow you can always - if available - downsize to one of the smaller ones!! Simple !! And with NO HOURS OF USE RESTRICTIONS you can enjoy working any time day or night!